All photos by Thom Pierce. 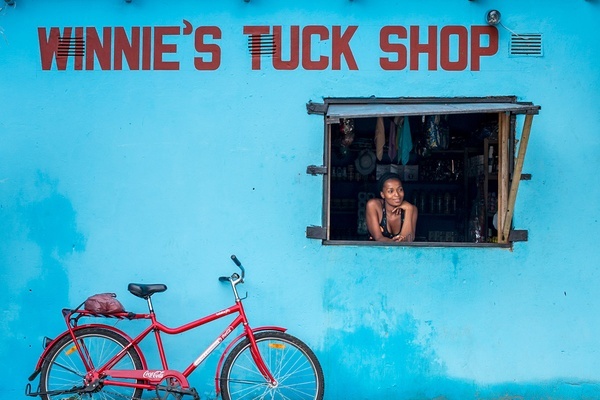 Thom Pierce, one of our 24 Best Travel Photographers 2016, doesn't just take beautiful portraits. 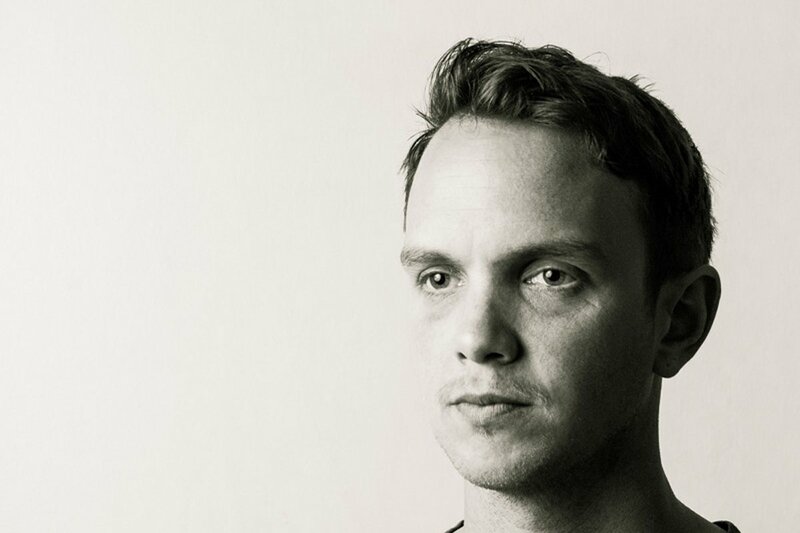 He uses his camera to tell captivating stories about important social justice issues. He talks about his work schedule and shares a few never-before-seen photos from a recent project. Tell us a little about yourself and where you've been lately. I'm a British photographer living in Cape Town, South Africa. I like work that takes me to interesting places, deals with important issues, captures poignant moments, and tells captivating stories. 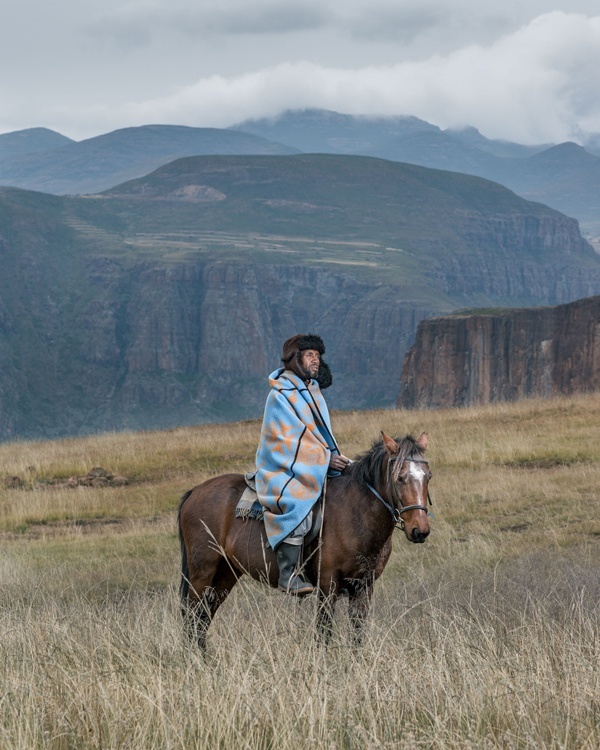 I just finished a series in the tiny mountain kingdom of Lesotho called The Horsemen of Semonkong. 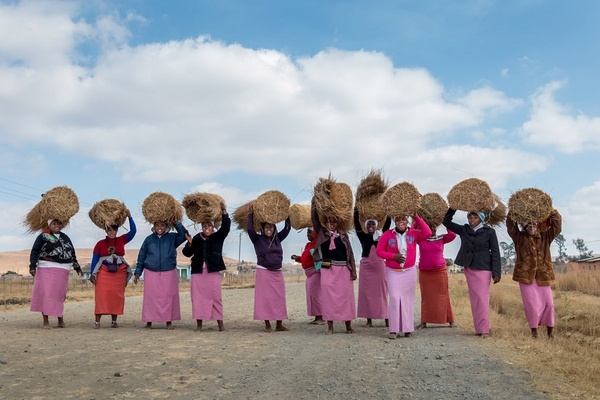 It's a collection of portraits of horsemen and herd boys who commute up to four hours from their mountain villages to the nearest town of Semonkong. It's a fin e­art portrait project that I decided to undertake as a respite from the heavy social justice work I usually do. In between my two trips to Lesotho, I traveled to KwaZulu Natal to work on a story about child malnutrition in rural South Africa. I also covered issues involving government cutbacks in medical care and the problematic rise in so­-called alternative treatments for HIV/AIDS. It was for a social justice organization called . My work is a mix of documentary, portraiture, travel, fine art, and activism. I like to use a mix of natural light and strobes to create intimate and compelling environmental portraits. I love the challenge of not knowing what is going to happen and having to think quickly to make the most of each situation. Meeting new people, engaging with different cultures, and using my camera to learn and discover is what I'm all about. 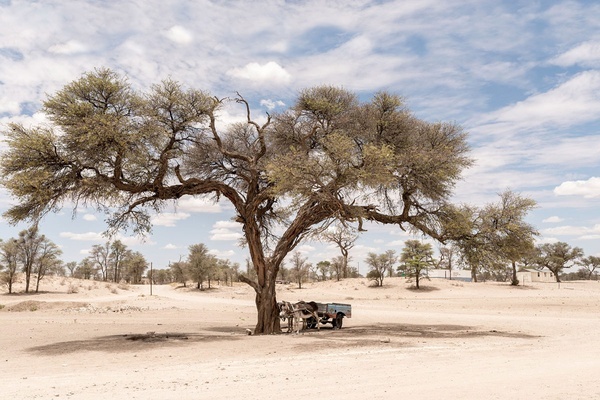 At the moment, I spend a lot of my time traveling in Southern Africa, which can often be quite taxing but ultimately very rewarding. I am heading to Bloemfontein in the Free State province of South Africa and it looks like I will be spending quite a lot of time in Europe for the rest of the year. Editor's note: Thom sent us two never-before-seen photos from The Horsemen of Semonkong. Look out for the bright blue robes in the portraits below. Letima Tokata in Ha Sechache, Lesotho. 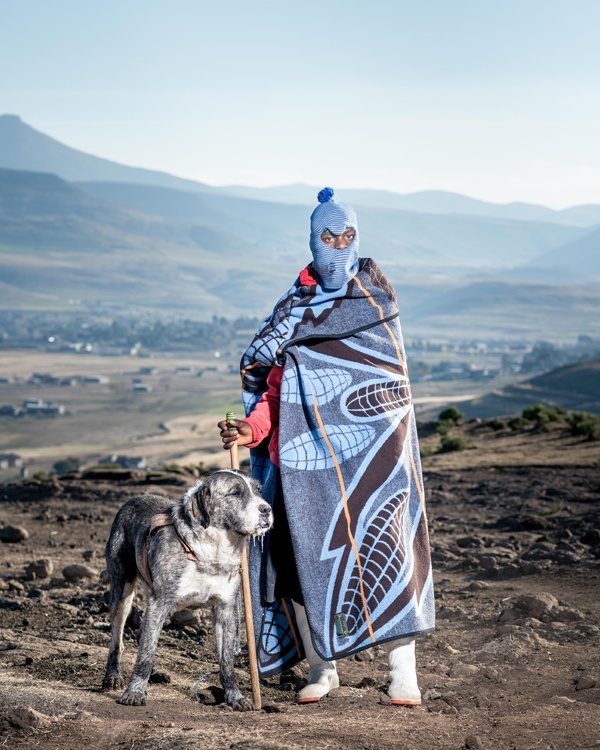 Thapelo Moiloa with his dog Limo in Ha Salemore, Lesotho. Home of Adam Griekwa in Northern Cape. On the road to Nondweni. 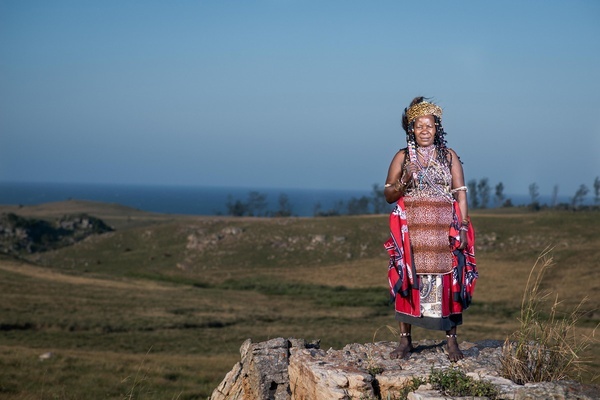 Sangoma in Xolobeni, Eastern Cape. 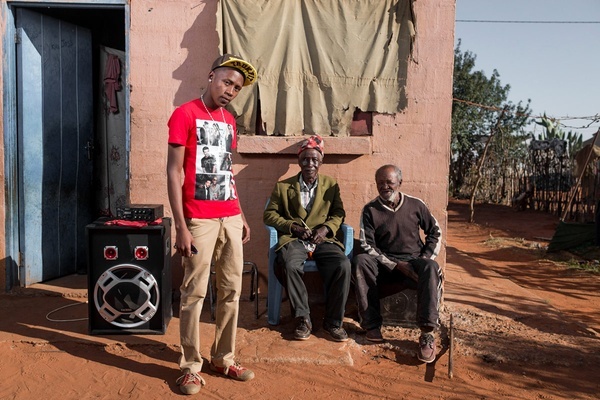 Reuben 'Shayne' Kazonda in Platfontein, Northern Cape. Chief T.J. Gwamanda of Nquthu, KwaZulu Natal. 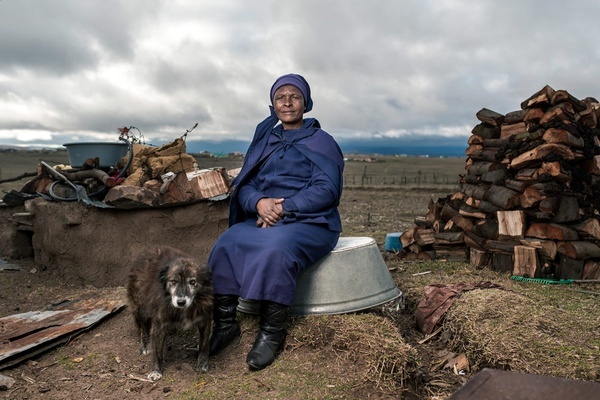 From the series 'The Price of Gold' – Nosipho Eunice Dala is the widow of Zwelakhe Dala who died in 2015. 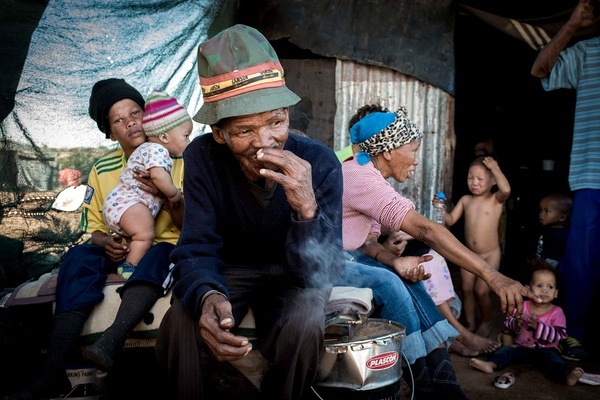 He worked in the gold mines for 28 years and developed silicosis. He received no compensation. 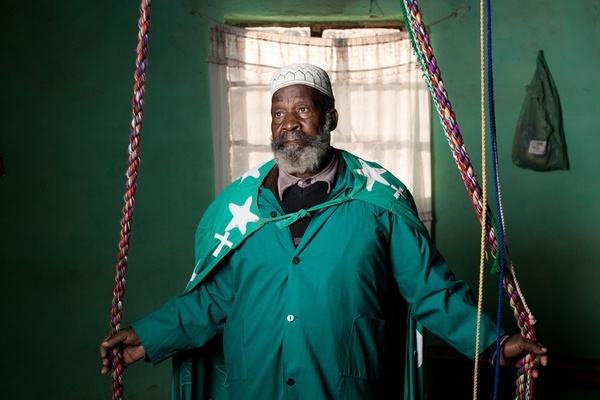 Thom is a documentary portrait photographer based in Cape Town, South Africa. You can follow him on , , and . He travels for the love of people and our shared humanity.